A friendly reminder to download the Big Tent App from your app store. ﻿Easy way to stay connected! If any of the other links in this email don't work for you, it is probably because your membership expired. 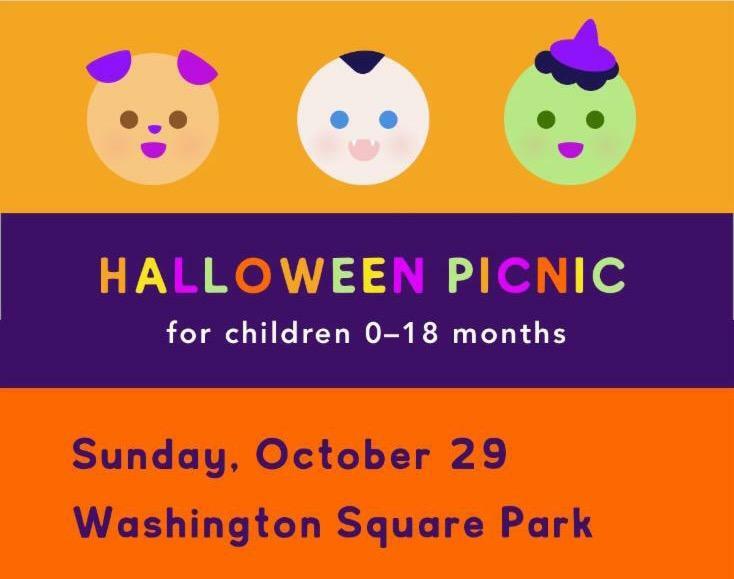 Families of babies ages 0-18 months are welcome to our West Village Parents Halloween Picnic on Sunday, October 29th at Washington Square Park. 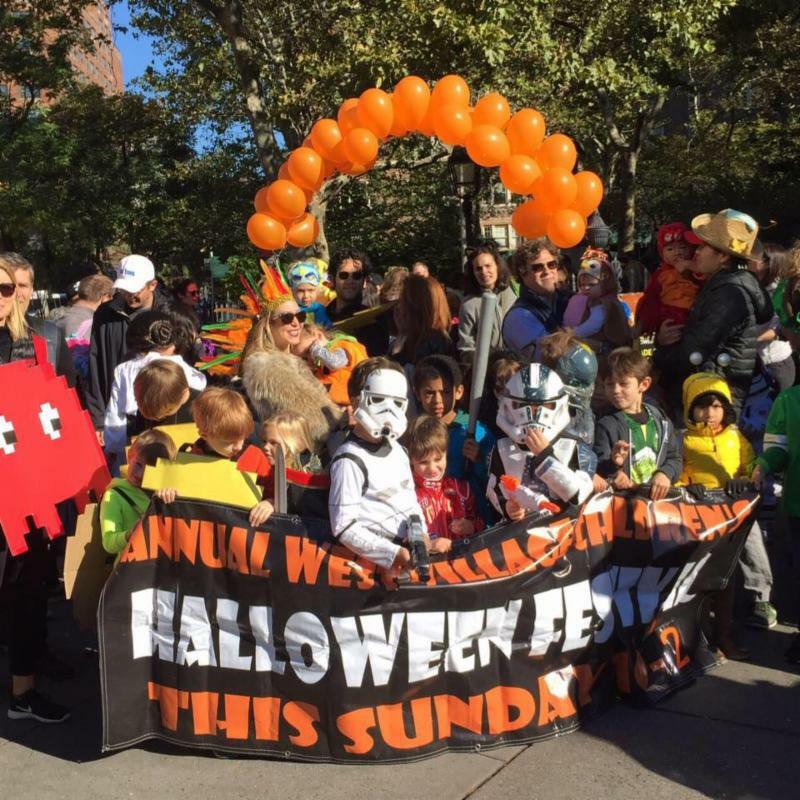 Our West Village Parents Halloween picnic filled up so fast that we decided to split the group and have two waves so we can accommodate twice as many people. More spots open now! This neighborhood celebration of Halloween is simply the best. Hayrides, entertainment, kicking off with a parade of kids in costume at 10am starting at Abingdon Square. There is usually trick-or-treating at the stores along Hudson St as well. 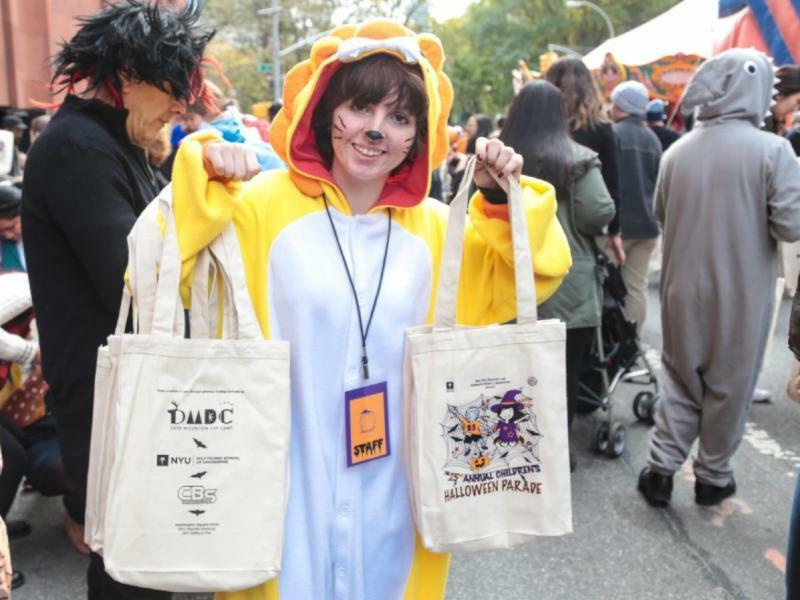 Community Board 2 and NYU put on the big granddaddy event for Village kids on Halloween Day, starting at 3pm at the fountain with a parade, then rides, games, and free goodie bags filled with treats. Sharing your life with a partner is a journey. When you add children, it's a shared joy but, let's be honest, also a challenge. 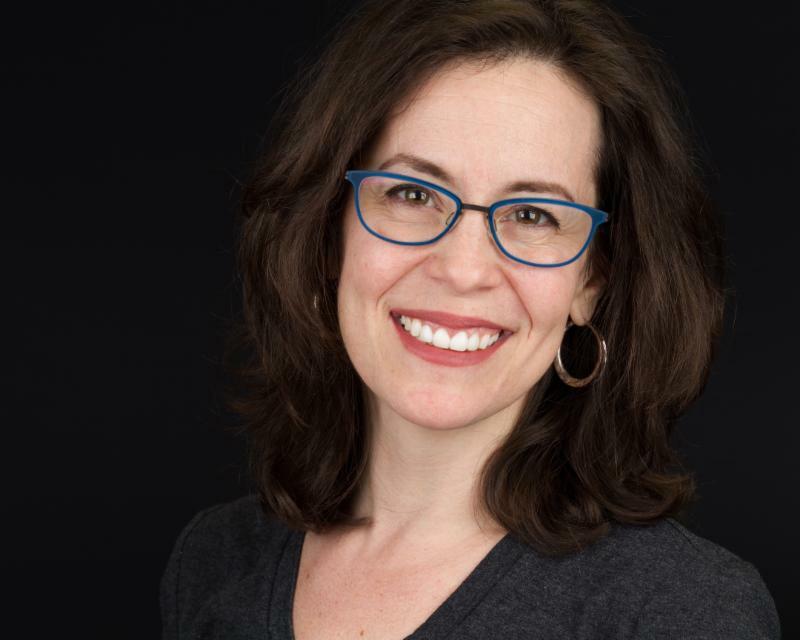 This special workshop for members of West Village Parents will cover fundamentals of living a good life with your partner as you parent together, focusing not just on decision-making, conflict management and division of labor, but also on joy and humor. Note: This workshop is open only to members of WVParents. Cost: $35 per person or $40 per couple. RSVP here and you will be sent instructions for payment. Trying to find a new home for your nanny? Lots of nanny-related activity is happening on the discussion boards.